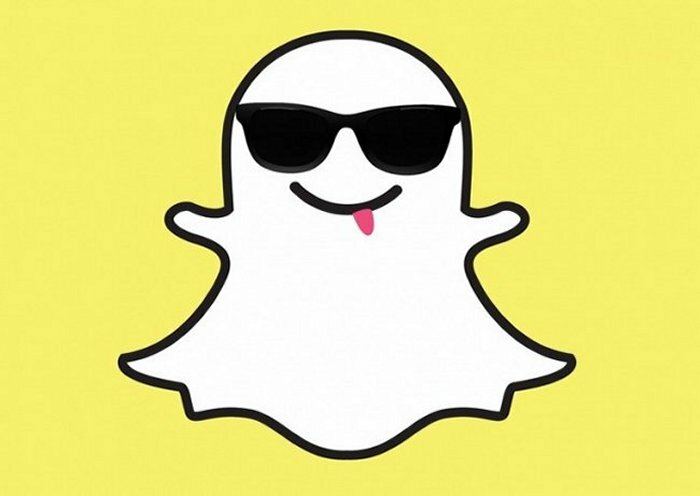 Remember June of last year, when Snapchat was valued at $800 million? Then in 2013, Snapchat was valued at around $2 billion, and had serious acquisition offers from both Google and Facebook supposedly worth $4 billion and $3 billion in cash. Everyone said that Snapchat was crazy to not sell at that time. Maybe they weren’t so crazy. It looks like founder Evan Spiegel made the right call. Because now the company is valued at $10 billion. I guess he knew more than all of those people who said they should have sold it before. Then again it may not stay at these heights. The value increase is because of reports that venture capital firm Kleiner Perkins Caufield & Byers has agreed to invest $20 million in Snapchat. Also because another strategic investor has agreed to invest an undisclosed amount. A Snapchat spokeswoman said, “The valuation of our business and our capital requirements are the least exciting aspects of supporting the Snapchat community. We have no further comment at this time.” Yeah, but the value certainly helps. Snapchat’s valuation is growing quickly once again, however, it is doing so in spite of Snapchat’s lack of a business plan. As of now the company still has no plans to begin generating revenue. At least, none that we know of. That explains the brushing off of the valuation in that statement.